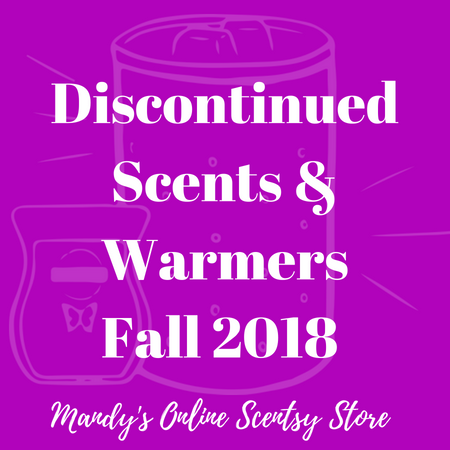 We’re making room for the NEW Fall/Winter 2018 Scentsy Catalog and these products are being retired! Stock-up while you can and save 10% on most warmers, bars, oils and more! 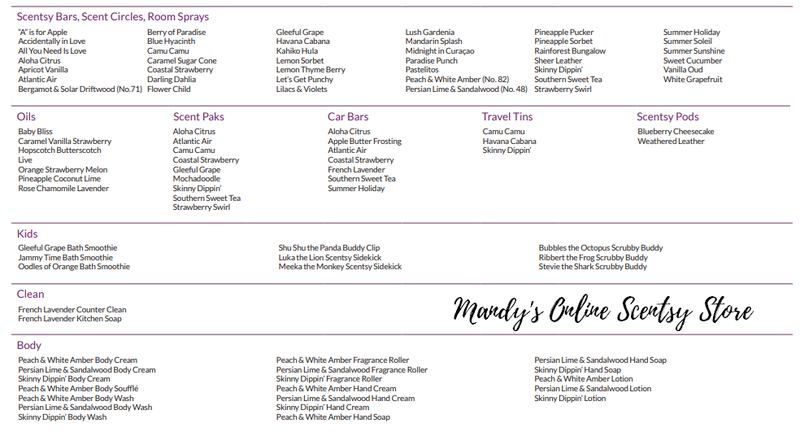 Is your favorite Scentsy Bar retiring? Sign-Up for Scentsy Club and we’ll keep making it for you for the life of your Scentsy Club membership! Visit Scentsy Club here to learn more! Got Questions? Contact me here!